Peach Vodka is just one ingredient in this Secret Six Cocktail but it’s a delicious one! 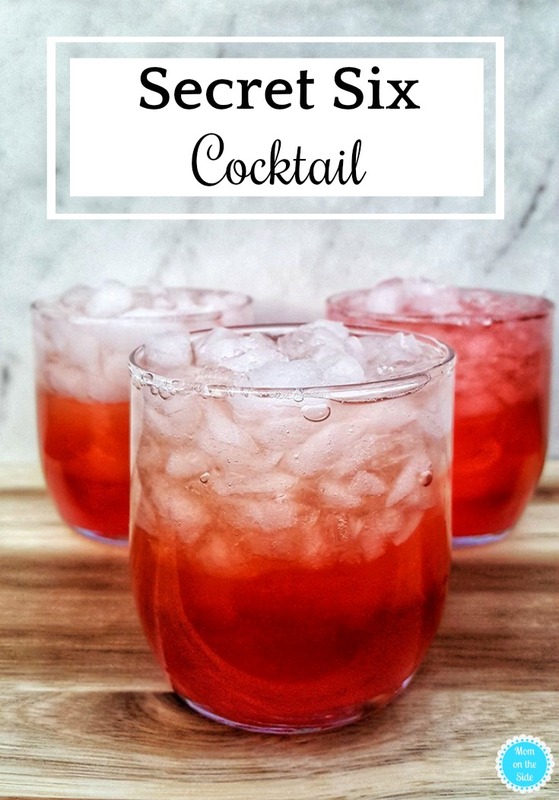 I love a great drink I can mix up at home when I want to relax on the weekend or am hosting a party. Something full of fruity flavor and looking pretty scores bonus points, too. This Secret Six Cocktail recipe hits all those points and is perfect for spring and summer sipping. 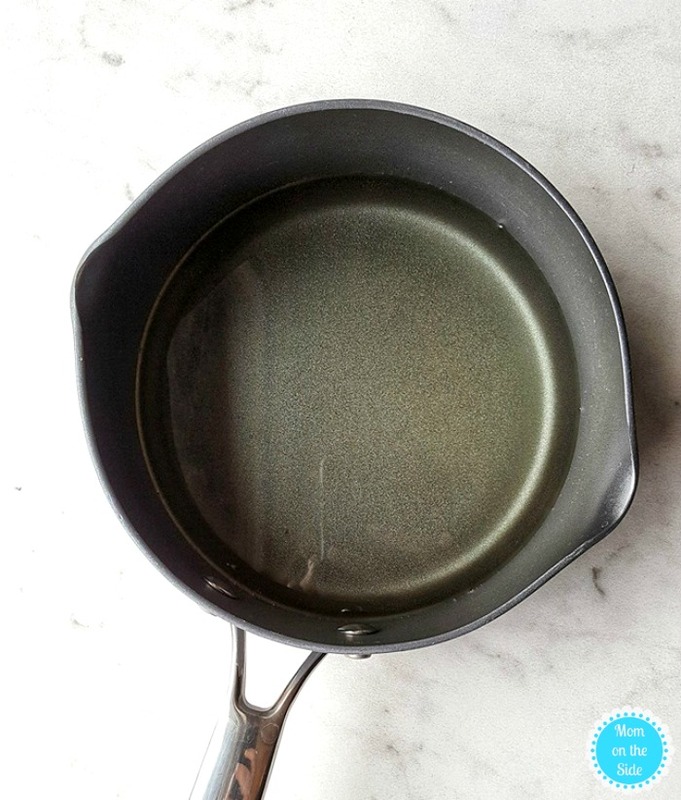 First, make simple syrup by bringing water to a low boil and add in sugar. Remove from heat immediately and stir until sugar is completely dissolved. Set aside to cool to room temperature and thicken before use. Now it’s time to mix the cocktail! 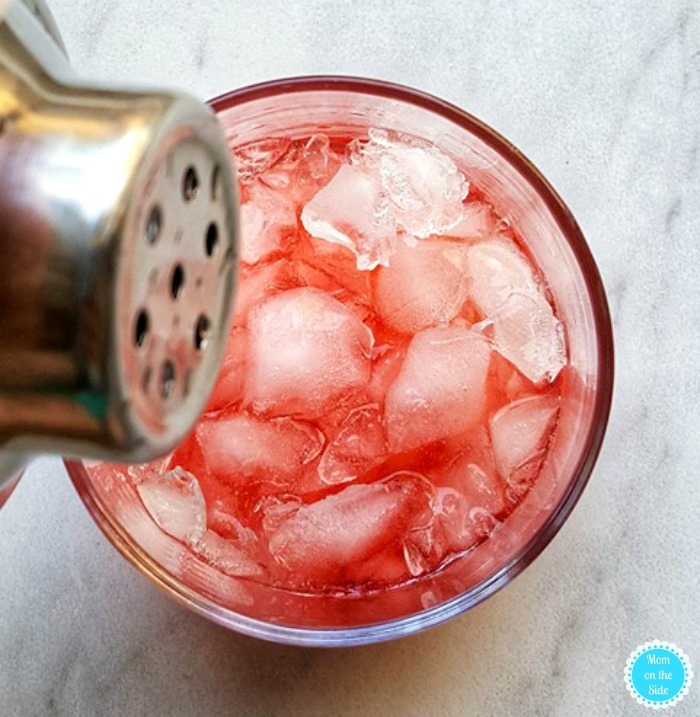 Start by filling four glasses halfway with crushed ice, then pour ½ oz of Grenadine on top of each. Next, mix together 2oz of Peach Vodka and Peach Puree and slowly layer 1 oz of the mix on top of the Grenadine and set aside. Now, in a large shaker filled with ice, add your simple syrup, lemon juice, and vodka. Shake until chilled all the way through. Finally, very slowly pour into your glasses to create a layered effect. If you love peach cocktails, try this Iced Peach Cocktail or these Peach Bellini Pops or even these Peach Raspberry Sangria Pops – YUM!